We are Looking For a Handyman! We are looking for a part-time skilled Handyman/Helper on our on-going projects. 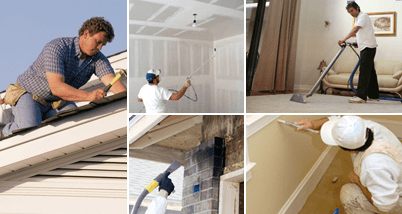 Ideal candidates must have prior experience in renovations and restorations. Must be proficient in carpentry, drywall repair, framing, flooring (laminate, tile & carpet, but not necessary), minor plumbing & electrical, power washing and painting. We are well known for our quick responses to water, fire, and flood emergencies and we work diligently to restore the effected properties in a timely fashion. Compensation based on experience. This position is available now.